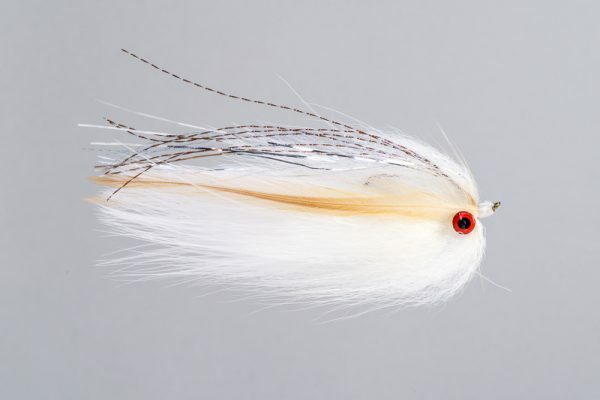 HEADHUNTERS SAYS The Dali Lama is popular from Montana to Alaska to Russia to Patagonia. 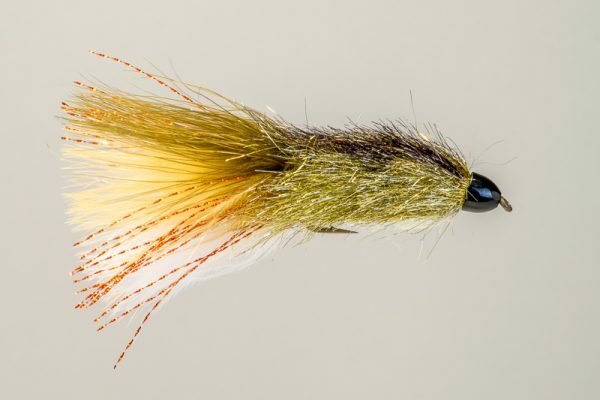 Anywhere big Trout, Steelhead and Salmon swim, the Dali Lama has swum too. 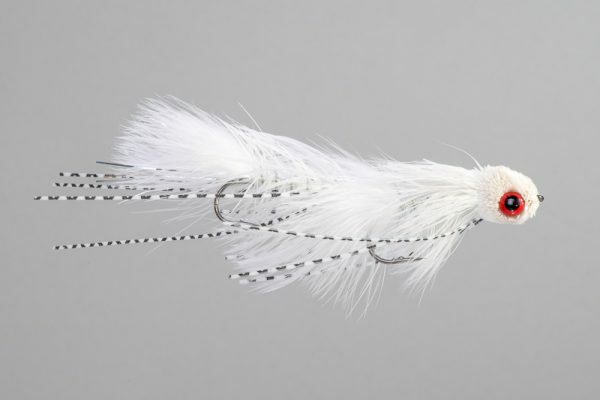 We carry the “normal” smaller #6 patterns as well as the magnum #2. 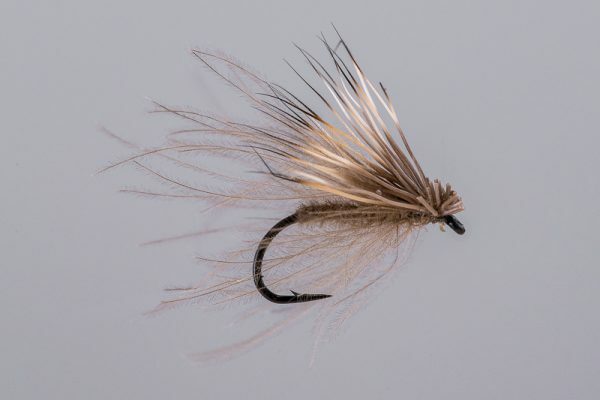 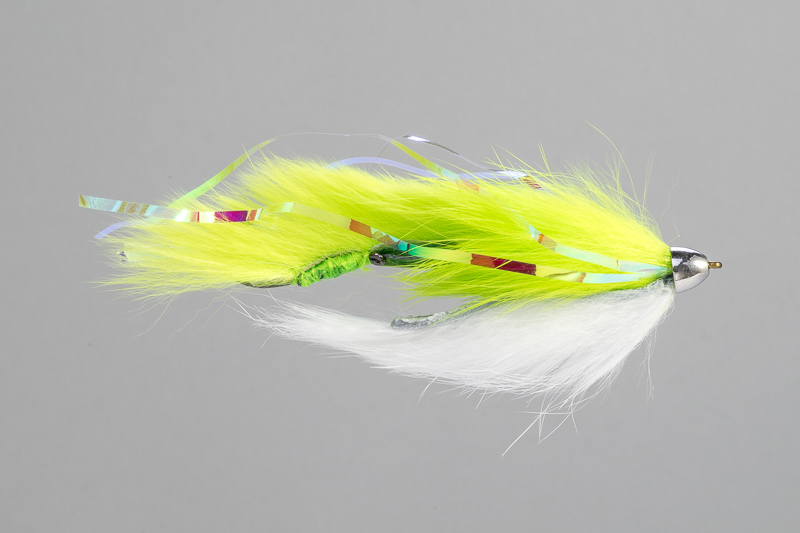 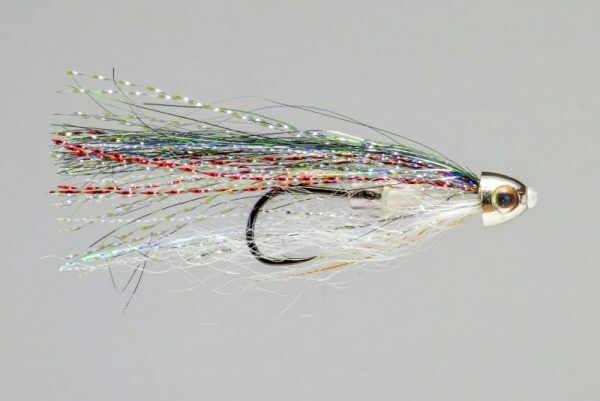 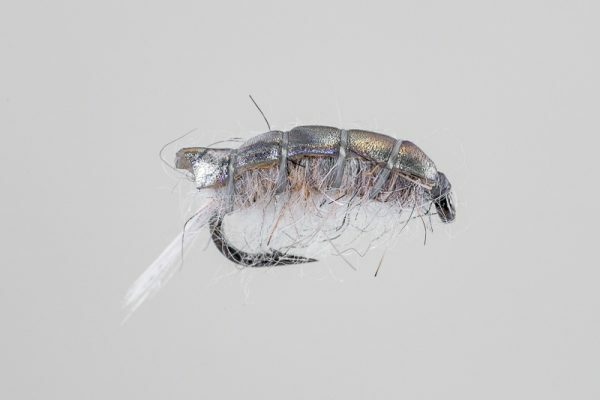 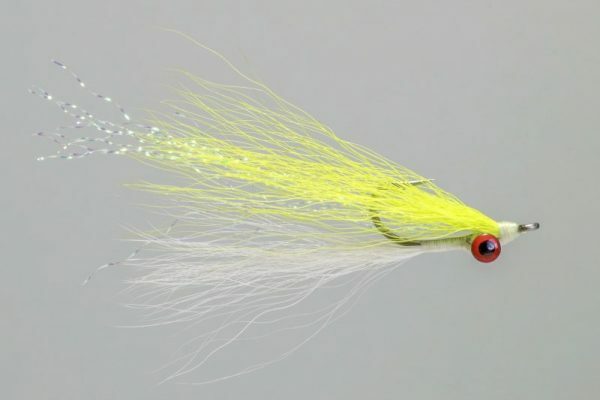 Both are effective for trout all over the Northern Rockies, and these are great flies to take on any Steelhead trip.